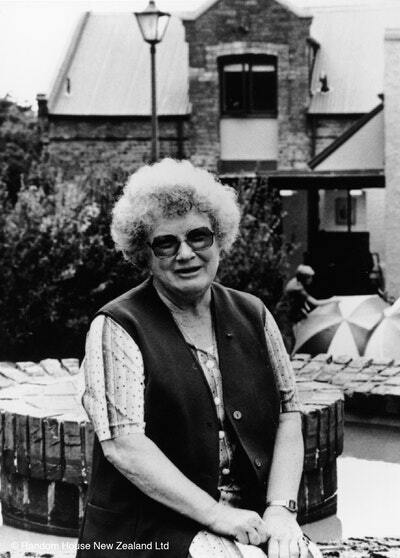 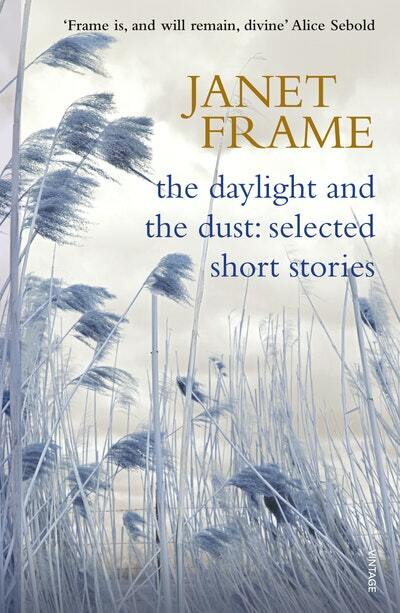 The Daylight and the Dust: Selected Short Stories is the most comprehensive selection of Janet Frame’s stories ever published, taken from the four different collections released during her lifetime and featuring many of her best. 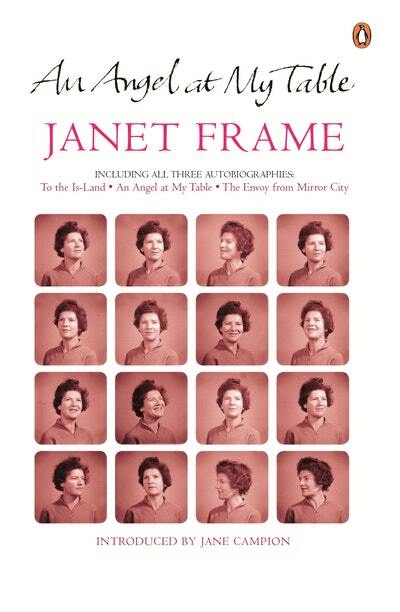 Through the eyes of a woman of myriad personalities - ventriloquist, gossip and writer - Janet Frame playfully explores the process of writing fiction. 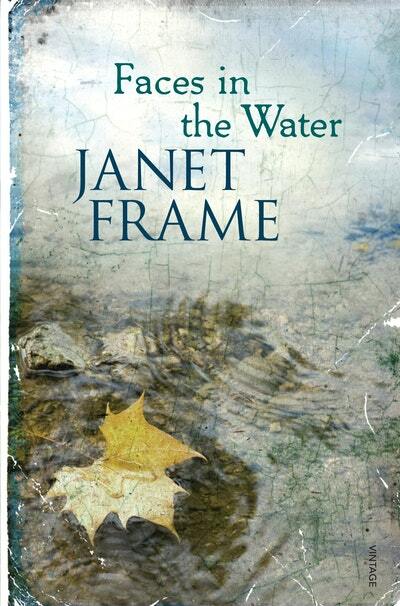 Faces in the Water draws on the experiences of Janet Frame’s early life, but it also explores the world of the mind - isolated and inarticulate - showcasing Frame’s wisdom, compassion and genius. 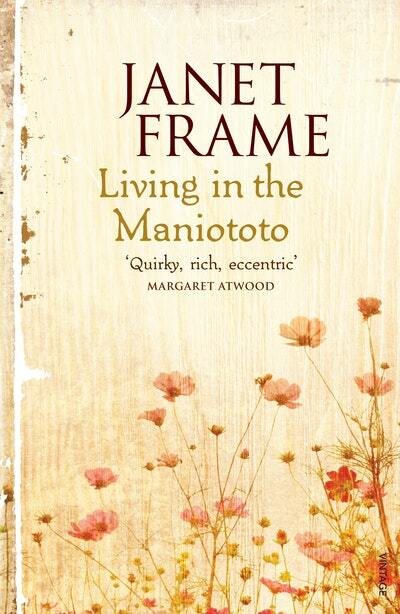 Suffused with beauty and tenderness and shot through with self-deprecating humour and frailty. 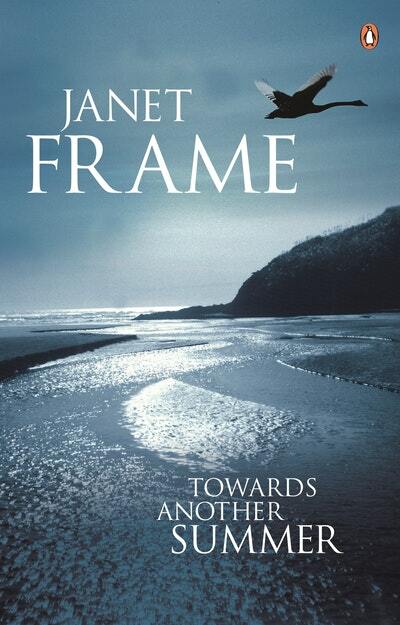 With a heartfelt introduction from Jane Campion. 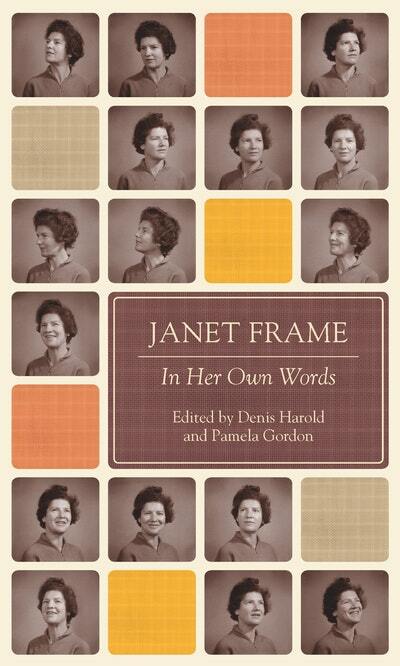 Janet Frame brings the skill of an extraordinary novelist and poet to these vivid and haunting recollections.